Red Wheat Malt has harder, smaller grain kernels than White Wheat Malt. Compared to White Wheat it has a more robust flavor and darker color. Often used in Hefeweizen and other traditional wheat styles due to a distinctive, characteristic wheat flour flavor. Improves head and foam retention in any beer style. 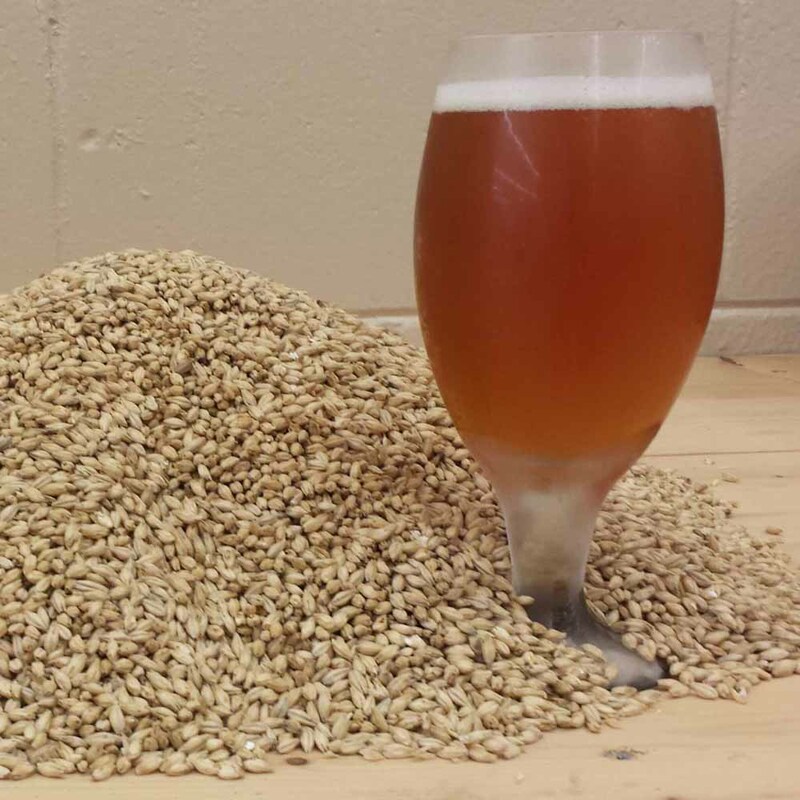 Adds a creamy, sweet, malty flavors and is used as part or all of base malt.